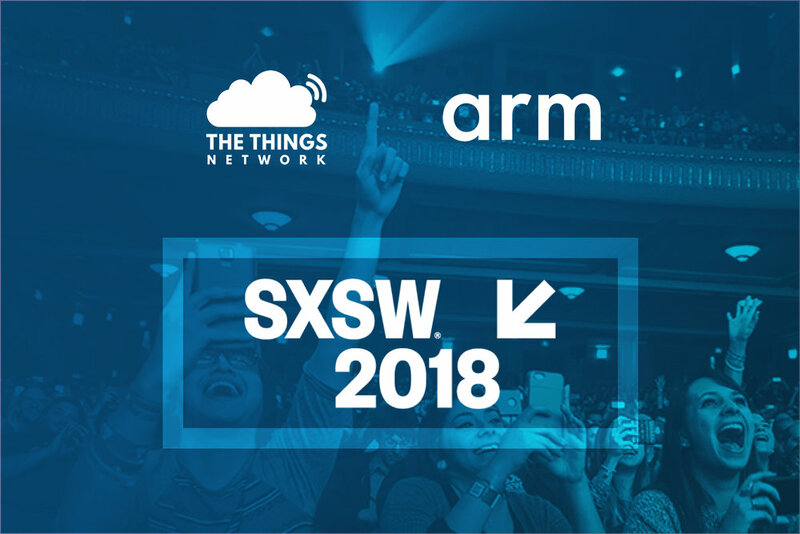 The Things Network: an open, global IoT data network, and Arm mbed: a secure, scalable platform for enterprise Internet of Things are hosting a workshop at the upcoming SXSX 2018 in Austin. Johan Stokking from The Things Network along with Jan Jongboom from Arm will talk about the new low power wide area networks and dive into LoRa technology. Participants in this workshop will develop a ready to use system for dust particle monitoring. The Things Network started back in 2015 has quickly spread to over 600 cities around the world. Back in 2016, when the founders presented the initiative at SXSW their presence was in 100 cities with a mere 1000 members. Over the last 2 years, the adoption and traction has increased by manyfold. Anyone with access to LoRaWAN gateway can setup the network which has an outreach of 2-3 miles in an urban area whereas in rural areas it can go upto 10 miles. The beauty about this initiative is that it is a decentralized, crowdsourced approach which is used to build the network. Since its inception in Amsterdam, various use cases based on these low power networks have come to the forefront including smart parking, air quality sensing, precision farming among others. City council, startups, corporate enterprises as well as universities are playing an active role in the rollout of the network and the adoption of the LoRa technology. The workshop at SXSW will also introduce Mbed OS to the participants and how to get started with it. Mbed OS is an open source embedded operating systems designed specifically for the "things" in the Internet of Things. It includes the essential features supporting the development of a secure, connected and low-power product with sensing capabilities. Using The Things Network and Mbed OS, participants will develop a dust particle monitoring device which will send the data over LoRaWAN. The workshop will also illustrate connecting other sensors that can be attached to the device for other use cases and applications. To visualize and control data from the devices participants will be creating their own custom dashboard from scratch. Using this, monitoring of data and setting triggers based on an incident can be done easily. We are extremely happy to be back at SXSW. Over the last couple of years, we have seen The Things Network reach over 90 countries around the world. This is a great validation for initiative like ours with a bottom up approach. We are looking forward to building a more stronger and engaged community here in US. Data is playing an important role in understanding the physical world around us. Collecting this data used to be difficult: building sensor devices was hard, required an electric engineering degree, and was expensive. The connectivity was scarce or too power consuming. But this is changing as low cost, long range connectivity becomes abundant!